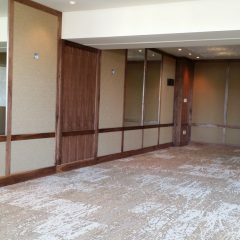 Sometimes fabric wall panels are a better option for a room. But, I am not taking about removable art work covered with fabric. 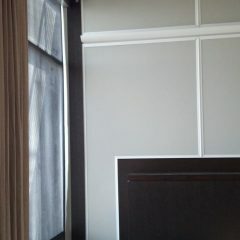 For instance, the wall has several divisions making panels. In most case, each section has a very nice frame. 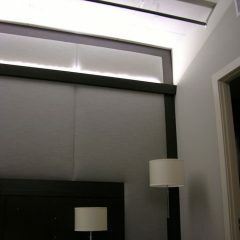 A fabric is installed inside each frame. 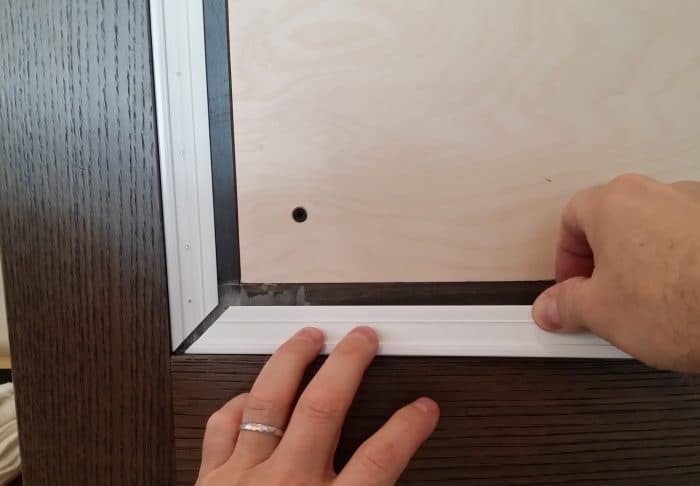 Actually, there is a trend which is not to have anymore wooden framing. 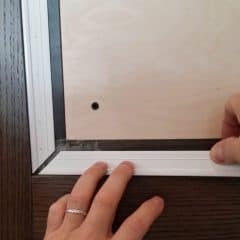 All panels are touching each other. 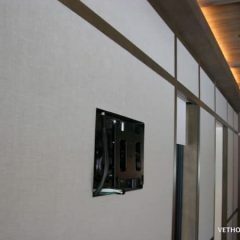 As a matter of fact,the company VETHOMAN has a good solution for keeping fabric panels as simple as possible. 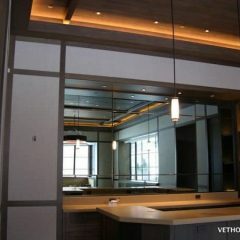 It is a fabric track system. 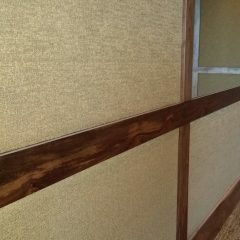 A Clean Edge System track makes clean panels. 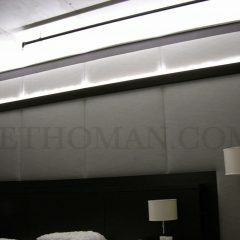 For learning on this product, start watching at some tutorial videos on how to install fabric wall panels. 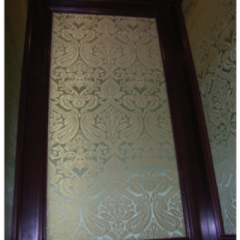 You will see a few examples of wall upholstery work in residential homes. Then, you can read about each product individually in the shop page. 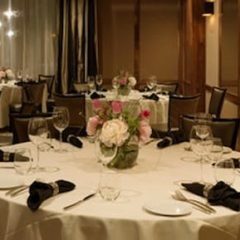 Enjoy and let us know your thoughts.